Accomplished. Experienced. Compassionate. California consumer protection attorney serving Encinitas. A job loss or a medical emergency can cause financial trouble that leads to creditors and debt collectors calling and harassing you. Many times, the collection efforts violate the Fair Debt Collection Practices Act and the Telephone Consumer Protection Act. As a California consumer protection firm, Tammy fights for your rights and helps you stop upsetting calls. 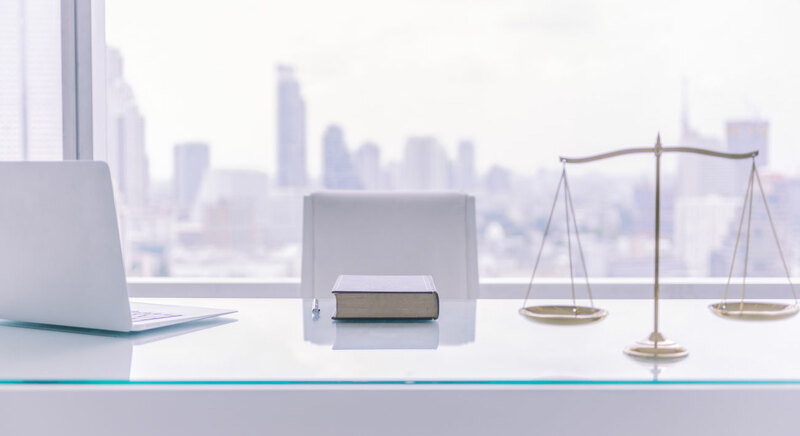 Tammy also seeks damages when creditors harass, threaten or in any other way violate the laws that are in place to protect you and all consumers. Hussin Law represents consumers who suffer from any sort of creditor misconduct. Whether a creditor took money out of your bank account without your permission, or you were charged for something you did not agree to pay, Tammy will fight for you. Personalized attention — Every case is different, and Tammy will focus on your specific needs and help right the wrongs. Tammy is compassionate, caring, and an aggressive litigator, and she will see to it that you are properly compensated for statutory violations. Detailed advice — Tammy will give you instructions on how to deal with debt collectors, including how to stop the calls. She will put your mind at ease and relive your stressful situation by caring and thoughtful legal guidance. Results — Tammy will fight for the best possible outcome to your situation, which may include a monetary award against creditors or debt collectors. Tammy's clients have nothing but good things to say about her, and she knows how to get the job done. Debt collection abuse — Debt collection abuse comes in many forms, including threats of jail time and belittling comments. Tammy will help you stop the abuse and possibly recover up to $1,000 and attorney fees from debt collectors. Telephone harassment — If you get automated calls or texts to your cellphone that you did not agree to receive, you may be entitled to up to $500 for each one for telephone harassment. Tammy will get the harassing calls to stop and get you maximum recovery for the harassing calls. Consumer protection — If your phone call was secretly recorded, if money was wrongfully taken out of your bank account, if something was reported incorrectly on your credit report and has not been removed per the Fair Credit Reporting Act, or if you were sued for a debt after the statute of limitations, Hussin Law is here to help. Tammy will explain your consumer protection rights for these wrongs, put an end to the abuse, and will get the company to pay you for their abuse. 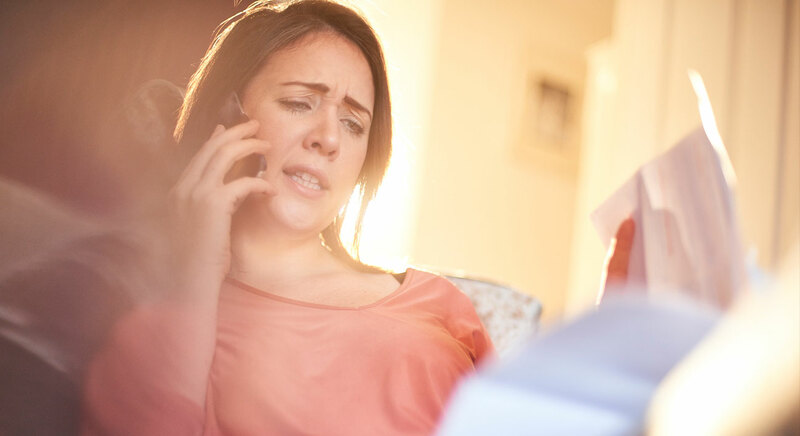 Fair Debt Collection Practices Act — The Fair Debt Collection Practices Act (FDCPA) protects you against debt collector harassment, including rude phone calls and calls to third parties. If you are being harassed, Tammy will protect your rights under this act. 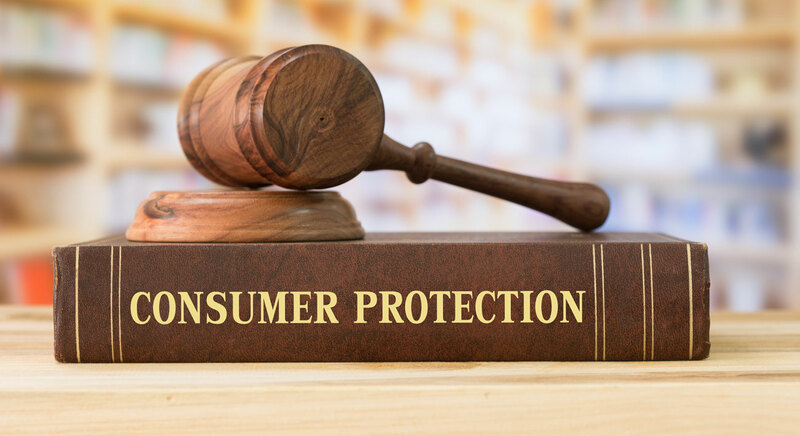 Telephone Consumer Protection Act — The Telephone Consumer Protection Act protects you against unauthorized phone calls to your cellphone from debt collectors and telemarketing companies. 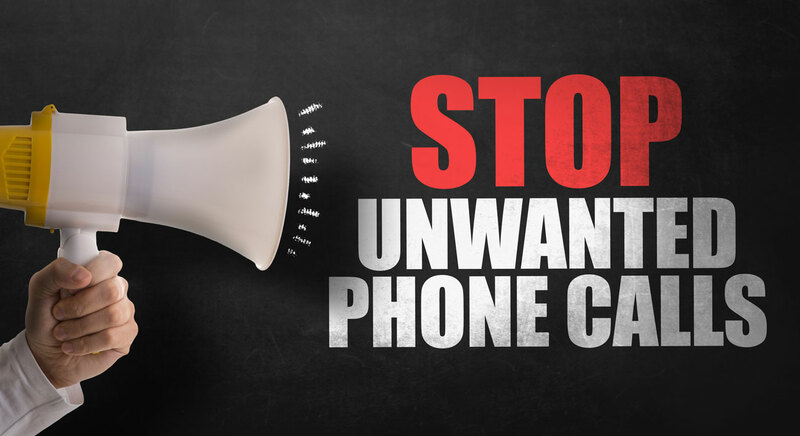 Take can take action if these calls persist, and get you paid. Fighting debt collections — Depending on your circumstances, you may not be required to pay certain debts, and you may need legal counsel to fight debt collection. But even if you must pay, Tammy can ensure your rights are protected under the FDCPA and other consumer protection laws and seek damages if those rights are violated. Hussin Law in Encinitas offers a free consultation. Call 877-631-6627 or contact me online to talk about your debt collector harassment concerns.